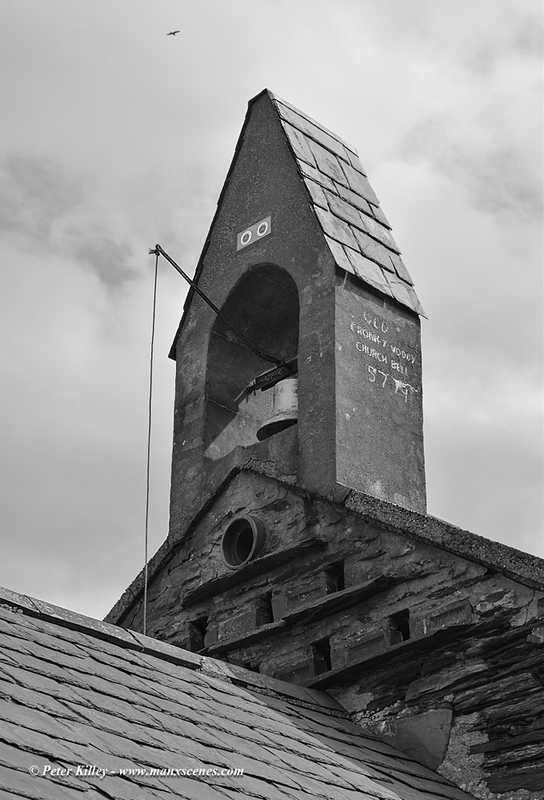 On the way home yesterday on the Staarvey Road I decided to take a picture of the unusual Bell Tower on the barn of Ballakaighen Farm. 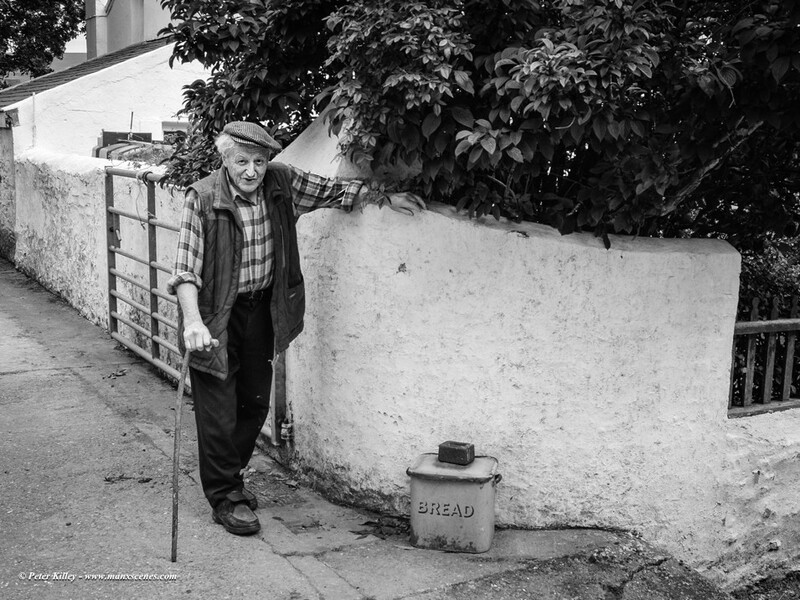 I bumped into the owner of the farm a Mr Donald Cannan (as in piccie) this man who is 85 years of age is still a working farmer and an absolute true Manxman and Gentleman. Donald told me the story of the old Cronk y Voddy Church undergoing extensive renovation in the late 70’s and how he went to the auction room and bought the bell which now stands above his barn on the Staarvey Road in Cronk y Voddy, the bell is still used now and again, especially on Tynwald Day which is also the the Cronk y Voddy Sports day and the Cronk y Voddy Eisteddfod. Donald also mentioned that the old bell can be traced back to 1852 which makes this original bell 163 years old (in 2015). Donald told me all sorts of lovely stories about his life and it was an absolute honour to have met him, he even rang the bell for me to prove it still worked.